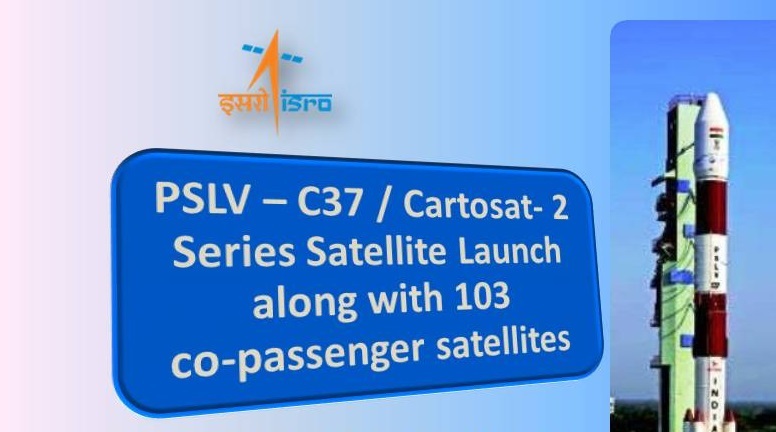 Sriharikota: In its thirty ninth flight (PSLV-C37), ISRO’s Polar Satellite Launch Vehicle successfully launched the 714 kg Cartosat-2 Series Satellite along with 103 co-passenger satellites today from Satish Dhawan Space Centre SHAR. 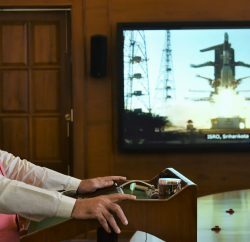 This is the thirty eighth consecutively successful mission of PSLV. The total weight of all the 104 satellites carried on-board PSLV-C37 was 1378 kg.